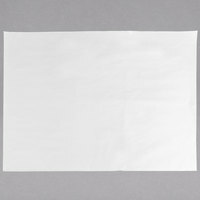 Wrap up sandwiches for your on-the-go customers with this 15" x 20" newsprint sandwich wrap paper. 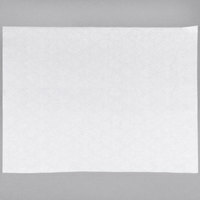 This 15" x 20" newsprint sandwich wrap paper has the same weight and texture of traditional newspaper but without the print, making it ideal for delis, pubs, or bistros. This sandwich wrap gives you the no-frills option you need at a bulk value your budget wants. 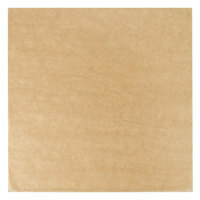 Plus, with its 100% recycled and biodegradable construction, is also a great option for eco-conscious businesses! "Used in our Deli for to go sandwiches, they wrap great, hold up well and are easy to use. Quick access and ease of folding help in our busy deli." This sandwich wrap paper features no design, making it easy to label with pens, markers, or stickers. 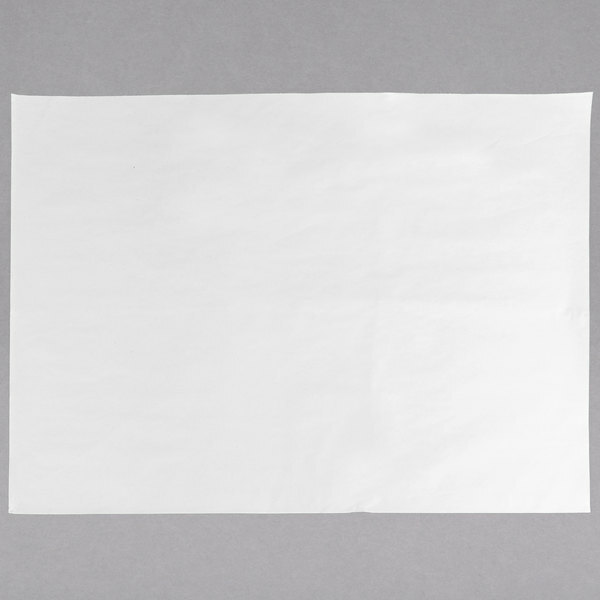 The plain white surface is perfect for delis and sandwich shops that need to mark subs and wraps to indicate what is inside or which ingredients have been added/left out. 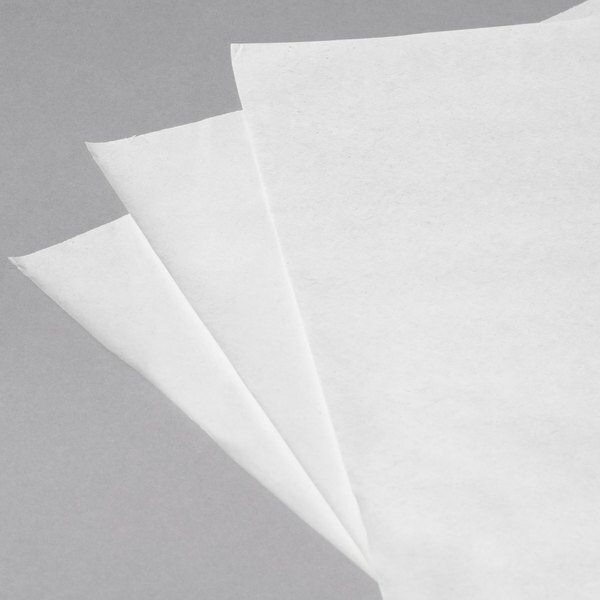 Individually pre-cut, you can rely on each sheet to be consistent, so wrapping up sandwiches is never a guessing game. The pre-cut design is ideal for establishments that wrap up the same types of food and line the same trays day in and day out. This newsprint sandwich wrap paper's food safe composition makes it ideal for wrapping non-greasy, non-oily sandwiches and wraps. 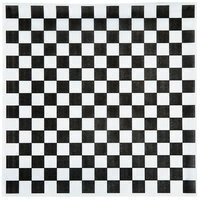 Thanks to its pre-cut design and 30# basis weight, this paper is also great for packing boxes or wrapping to ship items for the ultimate convenience! 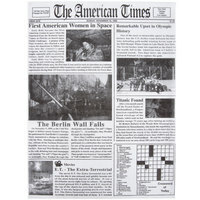 This newsprint is the perfect size to wrap up my products in and didn't cost a ton to purchase and ship. Will definitely order again. Good paper at a great price. 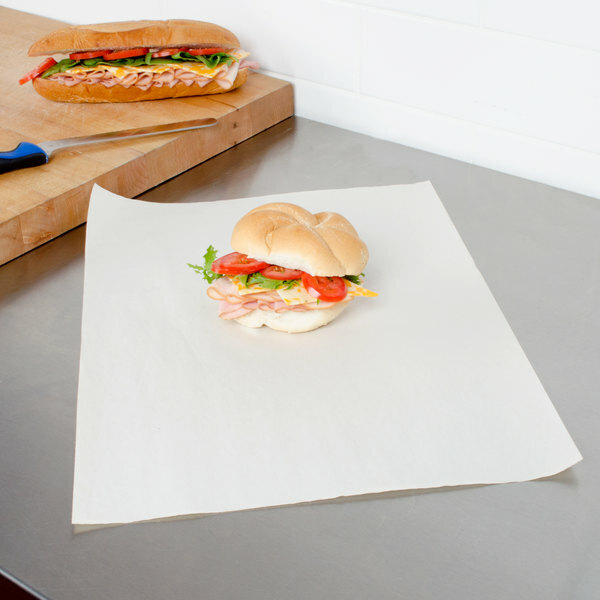 We wanted top wrap our sandwiches in this paper, but it always looked greasy and wet. Any wetness on it at all and it looks dipped in grease. Might be better in other applications. Used in our Deli for to go sandwiches, they wrap great, hold up well and are easy to use. Quick access and ease of folding help in our busy deli. These papers are just not strong even for the subs we make. The size is nice for a 6 inch sub. The dressing comes right through the paper. Good quality, sturdy sandwich wrap. 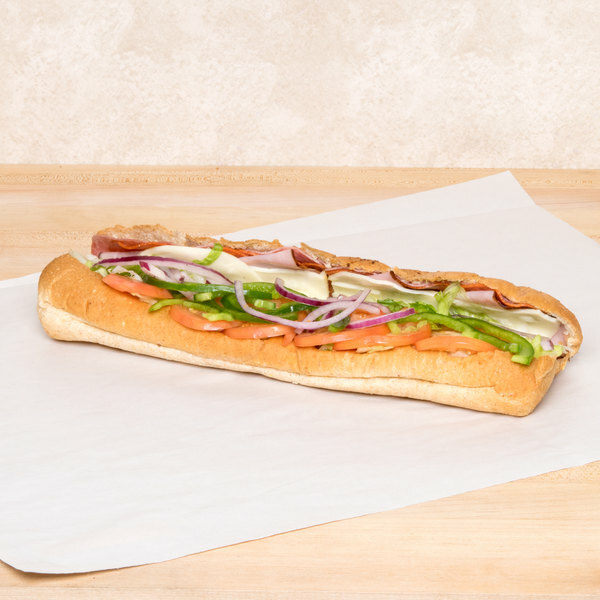 Excellent size for foot long subs. A good value for the price. 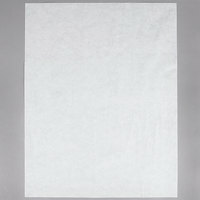 With 1500 sheets in a bundle they sit well on the counter top without worry of the stack sliding. 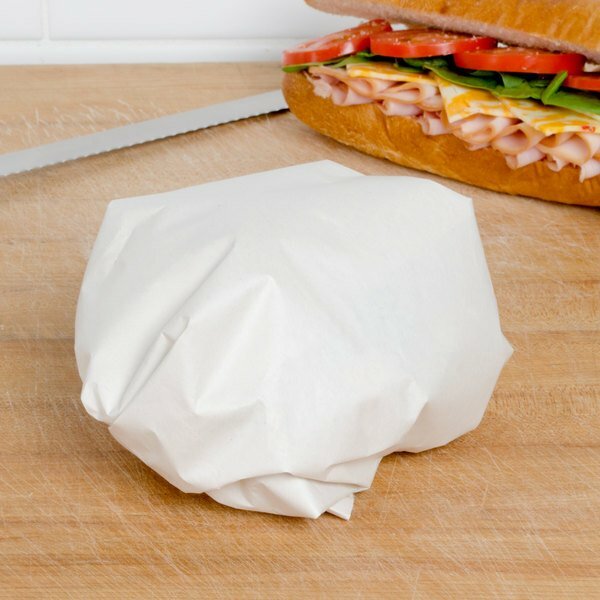 Customers love their sandwiches wrapped, especially if they are eating on the go, it kinda acts like a paper plate. These newsprint sheets do the job for our shop. They are also great for lining in between fried eggplants and underneath our Arancini. These papers are very big you can cut them in half and still have enough to wrap a full size sandwich the quality is thick and durable. These are nice sandwich paper wraps! We use them for small baskets during lunch time!! Great for easily wrapping sandwiches and wraps in for a convenient to go order!! Good quality wrap. We wrap our footlong subs in these, and they can also be written on which is helpful. They look classic, and are perfect for subs. I'm using the sandwich wrap to wrap hoagies I make.It is just so nice that I don't have to fight plastic wrap anymore! I was leary at first because of the sauce I use but I haven't had any problems. Thank you.